Meet the Acoustic Stream: a cool device that lets musicians record or perform wirelessly, tune their musical instruments, and take their performance to the next level. Acoustic Stream users can record all song ideas with a simple tap on their guitar and stream them to their phone. The system is plug & play. All you have to do is plug it into your instrument and connect your smartphone device to your amplifier. 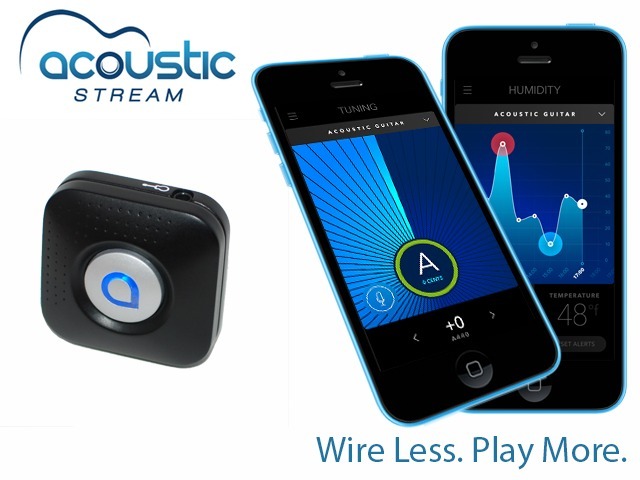 Acoustic Stream lets you tune your instrument. It also monitors humidity and temperature, so you can take action to protect your gadget. The device can store your songs on board and sync them later to your phone or tablet. Acoustic Stream will be compatible with iOS at first but Android support is on the way. This exciting project is on Kickstarter. 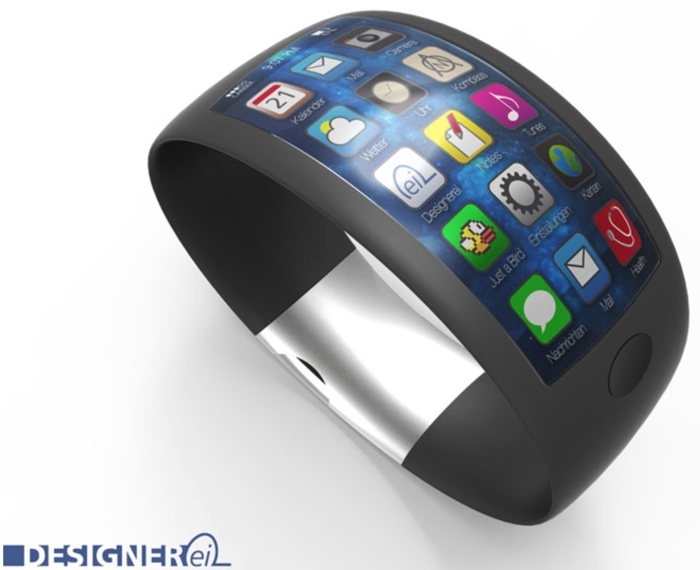 12.9-Inch iPad Rumor, Apple to Buy Basis for iWatch?